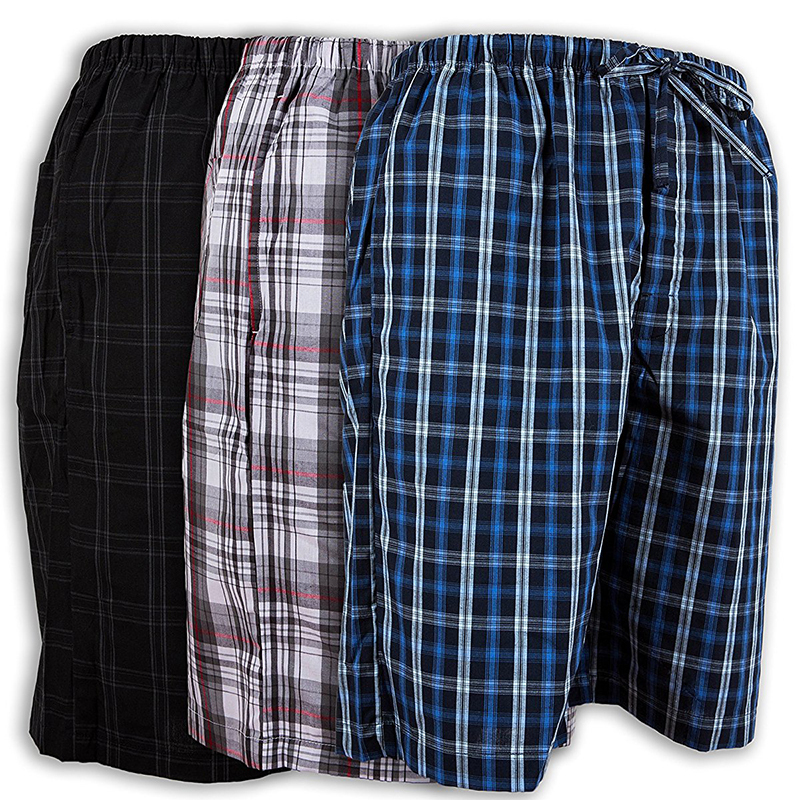 Get 3-Pack: Andrew Scott Men's Lounge Shorts (S-5X) from Tanga. Tip: Avoid low or no feedback sellers, search and select "Buy It Now" tab and sort by lowest price. You may modify min price to filter accessories to get 3 Pack Andrew auctions.